BIO-FIL GROUP participated once more as an expositor in the Aquatech Amsterdam 2017 fair, presenting our pilot plant of a complete MBBR system, accompanied by a dynamic operating diagram and of a real facility, in a 3D animation. 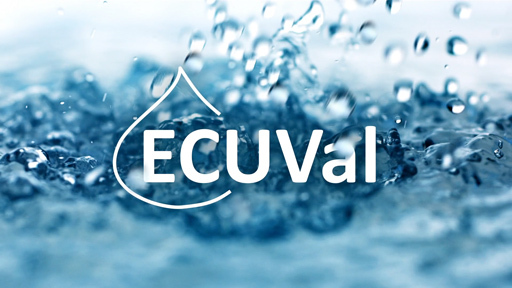 We also presented the trickling filter model and, as a novelty, a video of the ECUVal system. 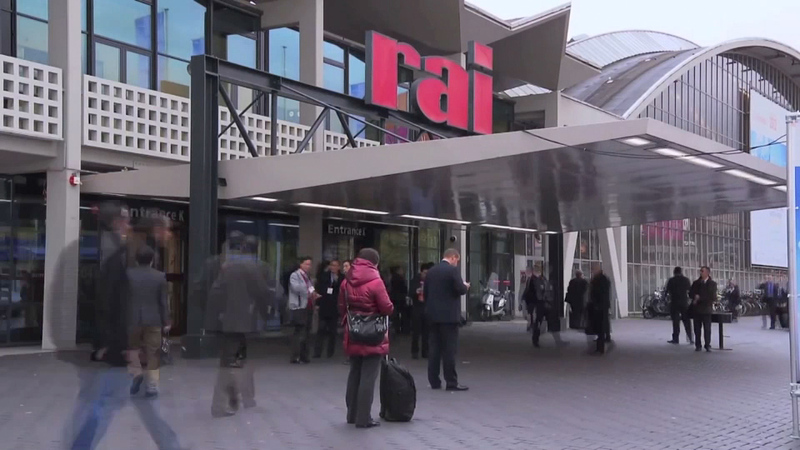 Amsterdam, city of canals, monumental buildings, bicycles and trams, hosts every two years the AQUATECH fair, dedicated to products and services for the different water treatments. Exhibitors and visitors from various countries of the world arrive in time for the meeting, looking for or offering solutions to specific environmental problems and in many cases according the start up of new projects. 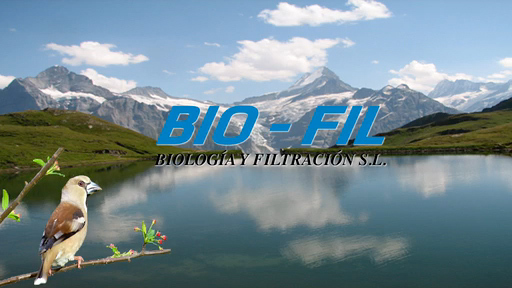 The BIO-FIL group, as in each edition, participates by presenting its technologies for the treatment of wastewater: Biomass carriers BIOFILL type C and C-2 for the fluidized bed system (MBBR), exchange towers and elimination of odors, the classic media BIOFILL types A and B, for trickling and air filters, biological products and enzymes for waters of difficult degradation. 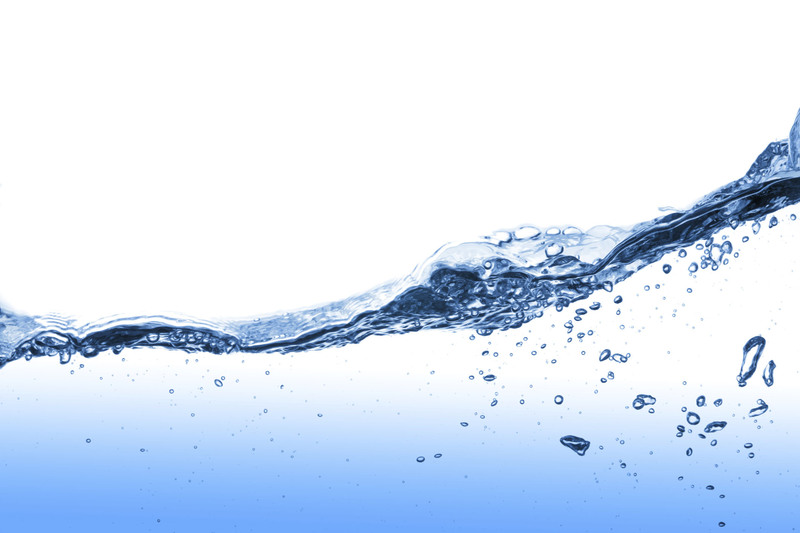 Finally, and as a novelty, the ECUVAL system for the treatment of saline and colored waters. The model of an MBBR system already known to all, incorporating our BIOFILL carriers types C and C-2, was in operation accompanied by two videos. The first one presented dynamically a complete operating scheme of all the necessary stages: The anoxic reactor with agitation, which eliminates nitrate by converting it to nitrogen gas; the aerobic BOD elimination reactor; and the aerobic nitrification reactor, showing the movement of the carriers due to air. 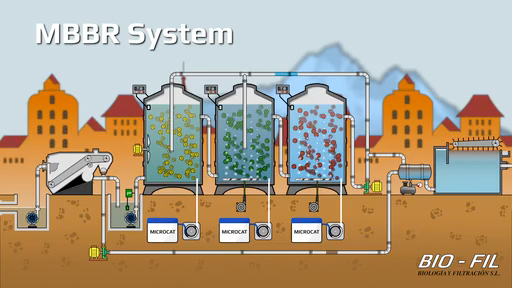 The second video showed a 3D animation of a real WWTP with MBBR system in a pharmaceutical industry, also with its three well-defined stages. 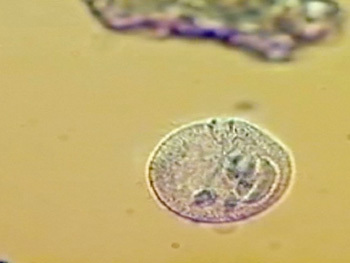 The biological bed model, also known as trickling filter, showed the operation of this system with the classic BIOFILL media types A and B, together with videos of real facilities in treatment plants where our media are installed. You can see how the water distribution system works, whose movement is carried out by the simple reaction of the water when leaving through the orifices of the arms, that is, without the need for electrical power. At the same time it is observed in the model how the media distributes and divides the water jet into droplets that descend slowly giving a very high hydraulic retention time. 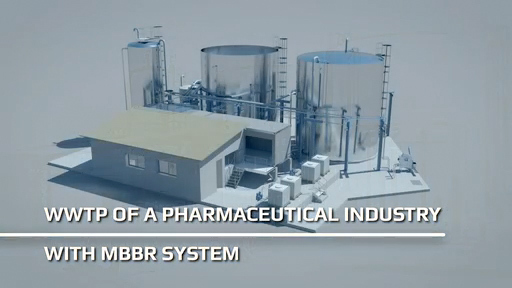 The biological products and enzymes can be seen in the model, in the animated scheme of the MBBR process and in the 3D animation of a real plant. They are natural products, which help the processes of elimination of BOD, nitrification and denitrification. Products for the elimination of fats, foams, hydrocarbons and elements from heavy industry were also presented. A range of products for the treatment of solid waste is also available. The novelty in our stand was the ECUVal system. It is a technology developed at the Polytechnic University of Catalonia by the team of Dr. Carmen Gutiérrez and whose basis is the oxidation by decomposition of sodium chloride (NaCl) by an electrochemical cell in combination with an ultraviolet light lamp. 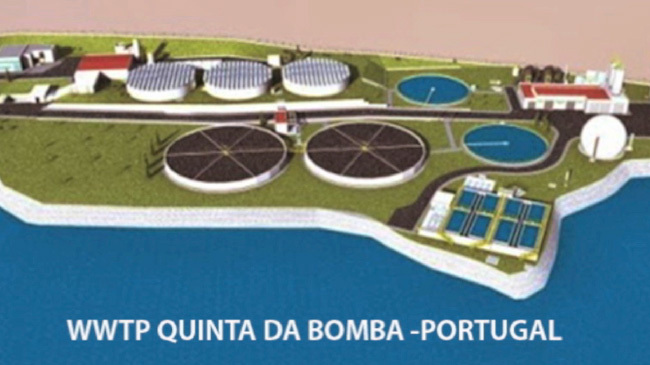 The application of this technology is aimed at the treatment of highly colored and/or highly saline wastewater, allowing the reuse of water and other components in large proportion. Our stand was visited by more than 160 members of companies and organizations from countries in Europe, Asia, Africa and the two Americas.